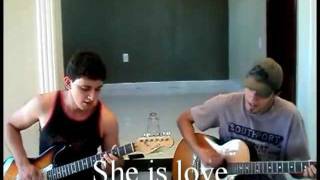 "She Is Love" (2011) on the album Time Of My Life(2011). 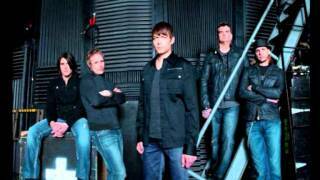 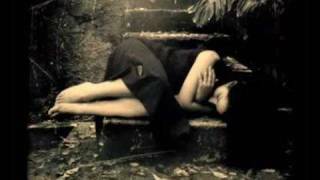 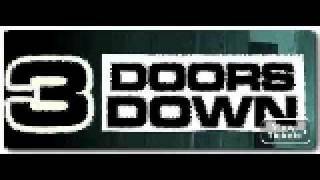 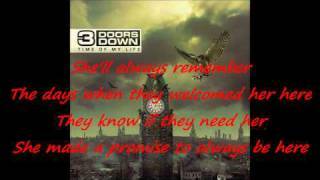 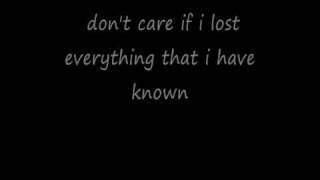 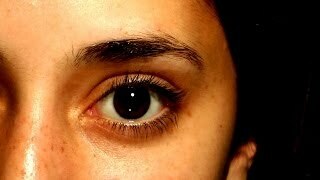 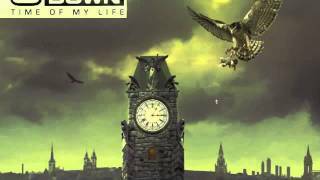 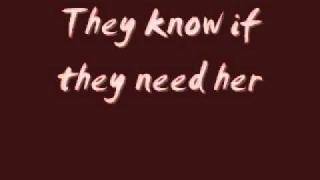 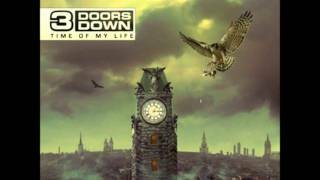 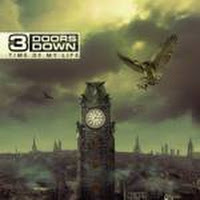 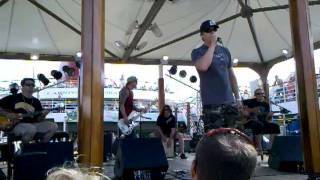 3 Doors Down - 10 She Is Love - FULL Song!! 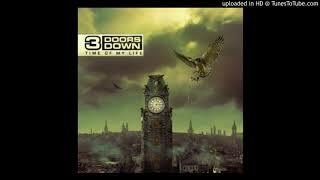 Albums has song "She Is Love"